Thinking of your next holiday? Why not travel with us to Taiwan! 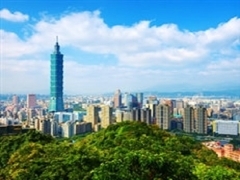 Special promotion fares Singapore to Taiwan from just $467 all-inclusive*. Seats are limited so grab them now! LIMITED SEATS only. *ALL-IN Fares include Taxes & Fuel Surcharges/Fees on round-trip basis. This may change due to currency fluctuations. Valid on EVA Air operating flights only. Kitty flights are operated between Singapore and Taipei on Wednesdays, Fridays and Sundays. Subject to change due to aircraft rotations and operational needs. Fares are limited to stay validity up to 3 Months. Refund admin charge of SGD75 applies. No Refund value for partially used tickets. Outbound Date change permitted and Inbound Date change permitted within ticket validity. Re-issue charge at SGD$35. 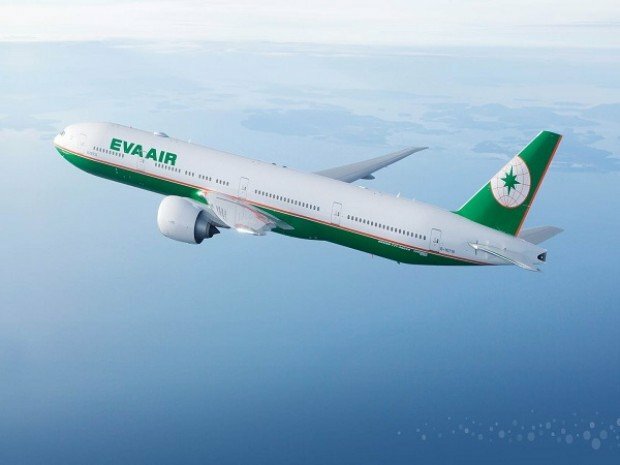 EVA Air reserves the rights to amend fares, terms and conditions with/without prior notice. Check out Eva Airways for more details about this offer and to book your seats now!